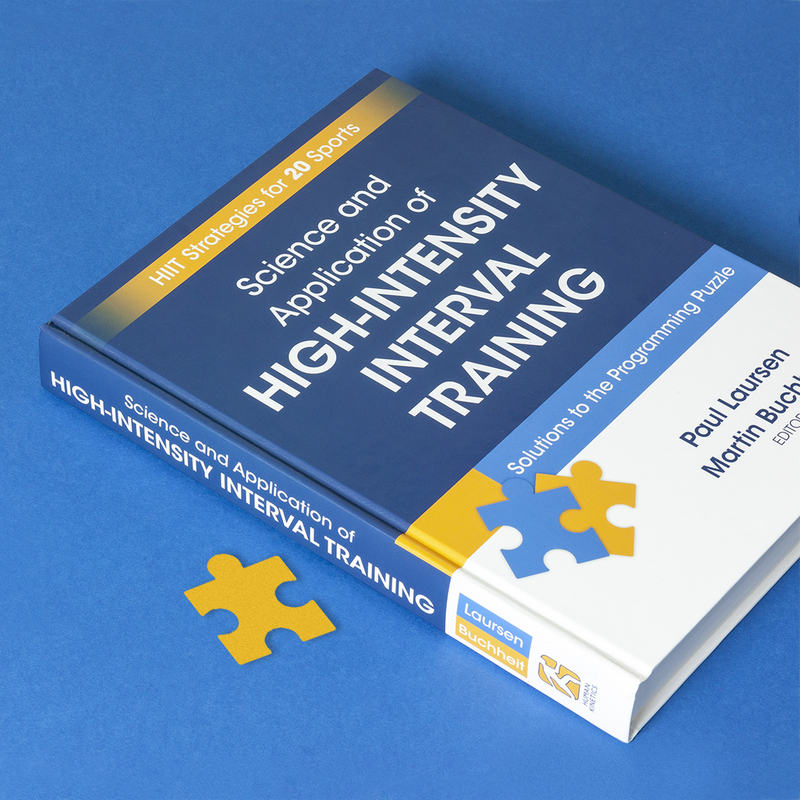 Dr Martin Buchheit author of Science and Application of High-Intensity Interval Training (HIIT) will be presenting and talking about all things high intensity. Featuring 40 exercises, 127 workouts and a full 15-week programme, The Modern Art of High Intensity Training offers a visually stunning presentation of all things high intensity. Along with covering the five principles of high intensity training, its eye-catching illustrations convey the strength, power and beauty of the movements. 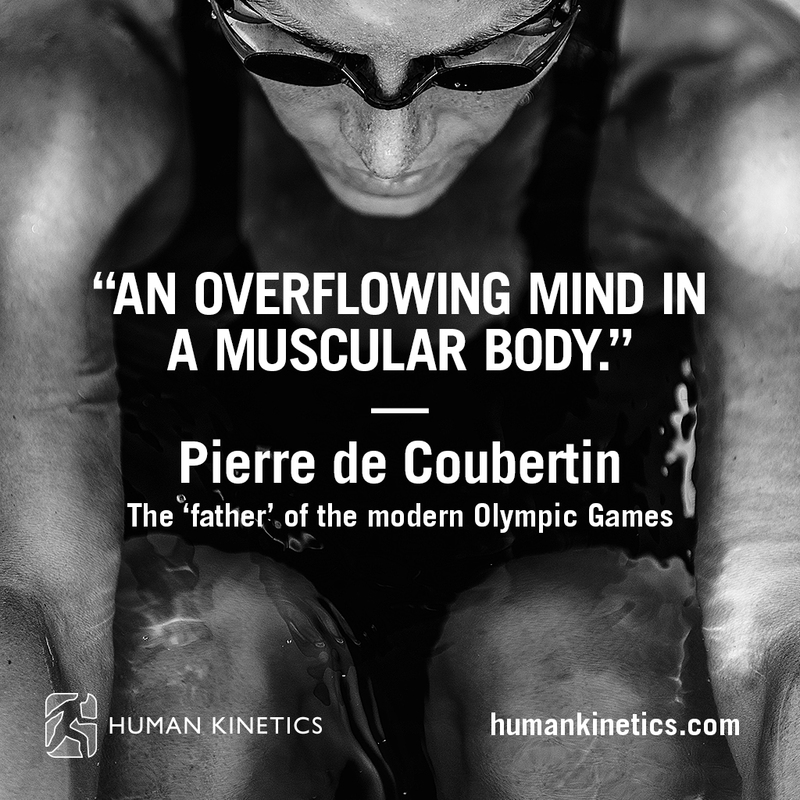 An overflowing mind in a muscular body.